Standardization is a word that contradicts luxury. “What did one mirror see in the other? Homogenous luxury. If you stop for a second, you will see what a huge contradiction in terms this is. 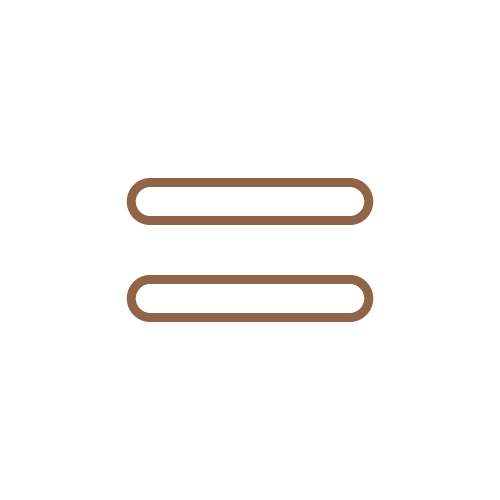 Homogenous – uniform, identical, undistinguishable. Luxury – rare, different, a cut above the rest. Yet, we are living in a time where global standardization is seeping into the cracks of the very best brands across the far-flung globe. You could be wandering a shopping mall in the exotic far-east and think you were strolling through suburban America. You could wake up in a hotel in Hong Kong and have exactly the same morning experience you would have in Rome. The same cotton thread sheets, the same suite layout, the same continental breakfast. For some, maybe this sense of familiarity breeds comfort and safety. But, for many this strips us of any emotional connection. We go through the motions, wrapped in a bubble, warm and content – but feeling very little. Isn’t luxury here to wake us wonderfully from our slumber? Isn’t luxury all about a sensory journey, a chance to connect with the world around us on a deeper more deliriously delightful level? Isn’t luxury about one of a kind adventures, adapted just for you. By delivering cookie cutter experiences, brands aren’t living up to the promises on which they built their world. Sometimes it feels like luxury is playing it safe, afraid to offer us new things or to fully embrace the bespoke art of being bold and different. But one of the most beautiful things about our planet is that it is full of diversity – colorful cultures, rare religions, and a tapestry of taste and sound from endless backgrounds, this melody of multiplicity extends across the board – even when it comes to those with affluence. This means that luxury needs to stop cutting from the same cloth; this isn’t a one size fits all situation. People crave culture, experience and authenticity. This doesn’t mean that they don’t want a glorious global standard of quality – but that they do dream of the details being different. For example if someone chooses to travel to Asia, they will want a little local flavor woven into their world. Otherwise, what was the point in traveling half-way across the globe to mirror the same experiences they have back home? From a Singapore sling on arrival to a carefully curated street food tour, a ride in a tuk-tuk, local art or photography adorning the walls – these are the tweaks that tantalize a traveler. One glance at the rising popularity for the boutique business and the likes of Airbnb showcase what customers want. There has been a sharp turn away from big hotel chains and a curious passion blooming from the chance to stay someplace that comes with the personal touch. Whether traveling for business or pleasure – boutique brings with it a breath of fresh air. Boutique hotels get to be creative in their service without having to run every change up the chain. They are smaller and therefore better equipped to deliver a thoroughly personalized experience. Instead of the strive for perfection which the bigger hotels may have, the smaller boutique hotels celebrate their unique approach, even if it is a little rough around the edge, and it seems – the world is celebrating it with them. This quest for originality within the travel industry is running even more rampant now that we have entered a so-called experience economy. The facts and figures have all been counted, we know that consumers are looking for brilliance over the banal. The idea of the experience economy works at odds with the idea of standardization which beneath the skin is categorized as economy in productivity. When you standardize, you tend to do so in an effort to decrease costs and to increase productivity. Standardization also holds connotations in the business world of appealing to uniformity and transferability in a global context. It means that companies can branch out across the globe without the worry of different cultural characteristics of the countries they expand in seemingly having any effect on their business at all. Regardless of being in Vietnam, Bangladesh, San Francisco or Paris – the standard is the same. But this checklist way of living doesn’t quite carry over into the luxury space – especially when talking about hospitality. A true luxury experience is sculpted around the consumer. Sure, mystery shopper checklists, rater agencies, and the like are helpful, as they give you the chance to collect data. But building an experience on data shared across the board isn’t going to give you much to mark yourself out when dealing with individuals. You already have access to information that could help you to create a customized experience; a quick couple of questions prior to check in could give you the angle you need to personalize this stay for your guest. Those on business may want a different checklist of room amenities, toiletries and features in comparison to those arriving on their honeymoon. By using observation, intuition, and communication – you have all the resources you need to deliver an exceptional service dedicated to the individual. Luxury brands need to be braver and to use their unique powers to rise above this sweep of standardization. 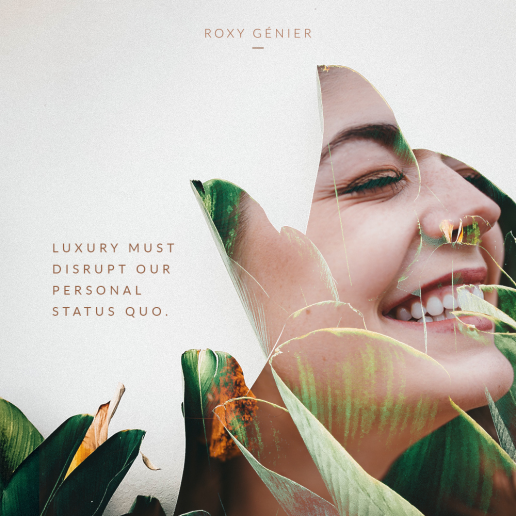 New Luxury is about connection, emotion, and curating rarity so that you have the wonder of the wind behind your sails to venture where others dare not go. People aren’t checklists, and gorgeous experiences and moments of magic shouldn’t be commoditized or tied to someone else’s standards. In luxury we should have the freedom to play, to raise the bar, and to set our own standards – as long as they remain head and shoulders above the rest. 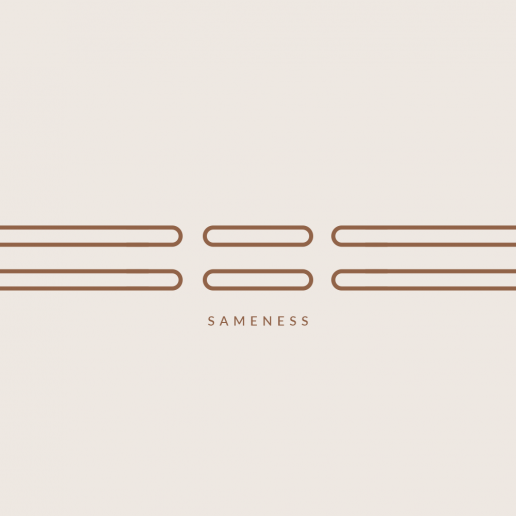 Now that we have learned about the dangers of sameness, let’s explore the solution.